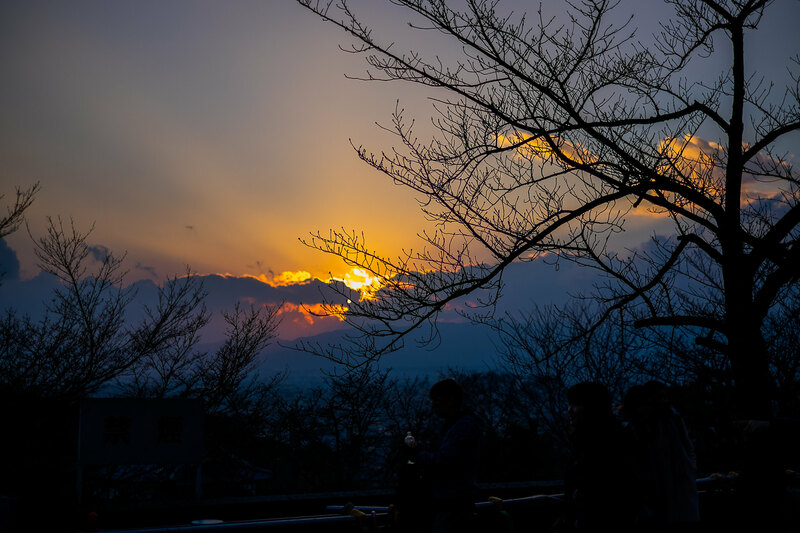 A bit neglecting of the site for a while, because I was out for a short holiday on the Easter weekend, and a very busy week after that. 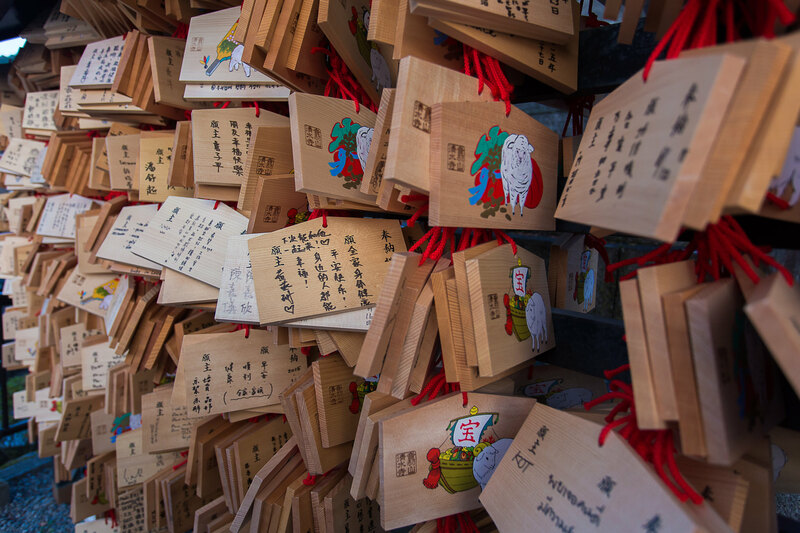 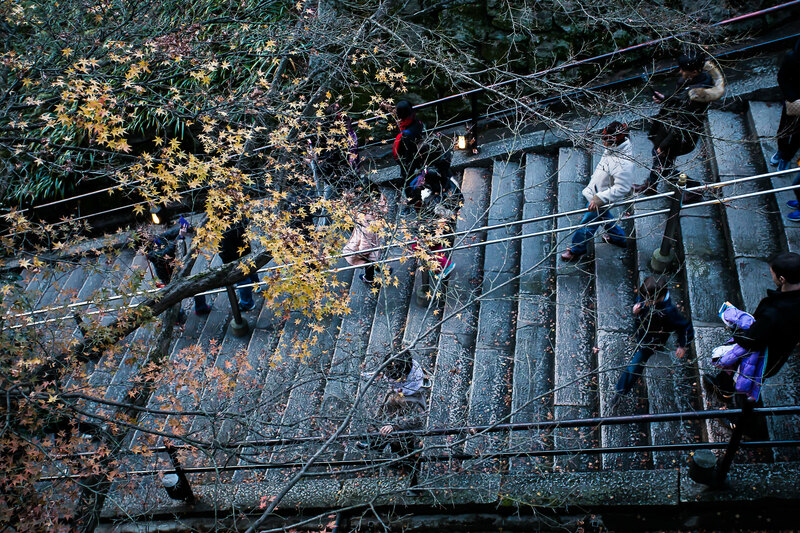 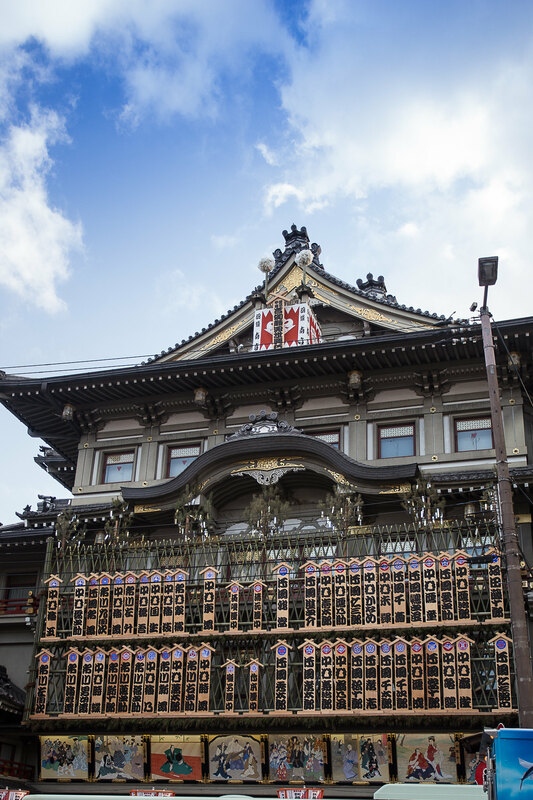 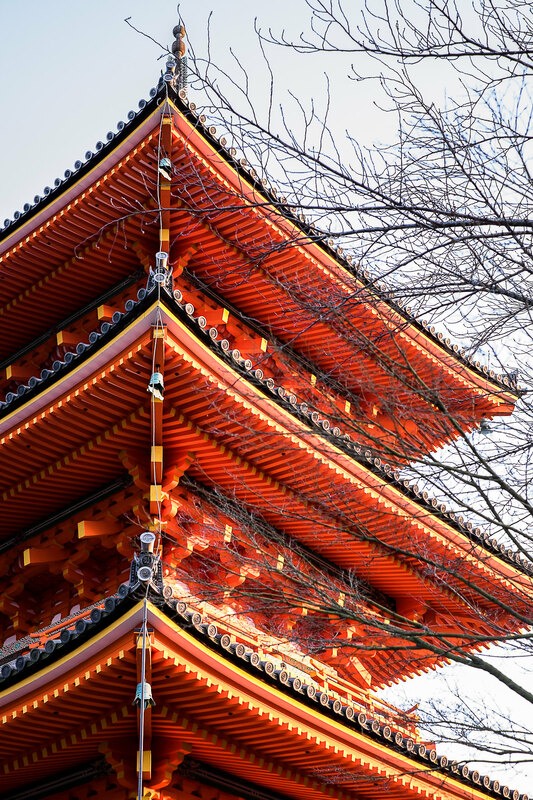 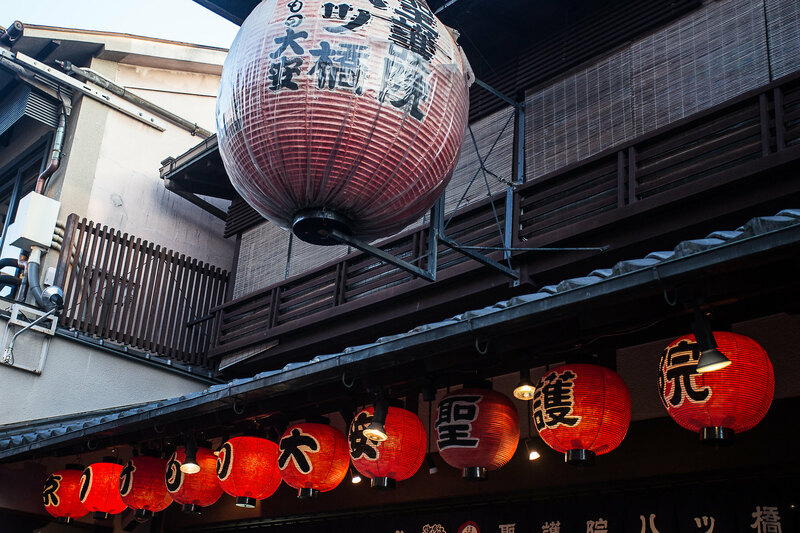 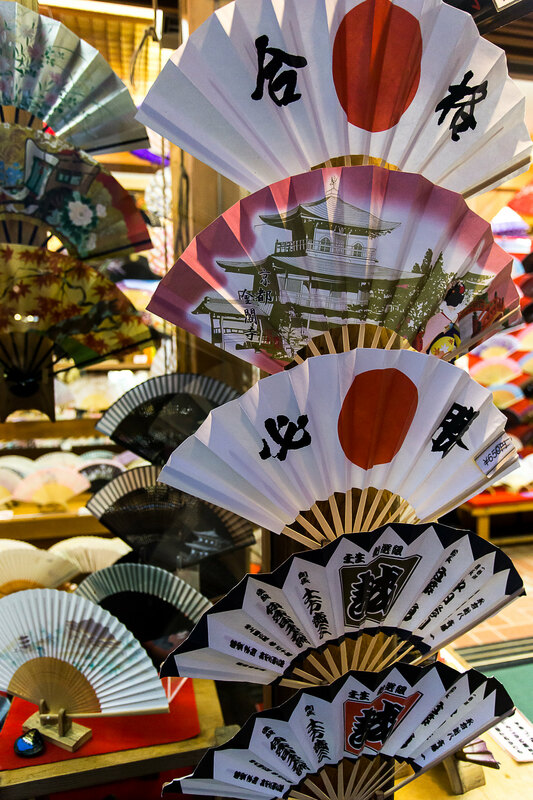 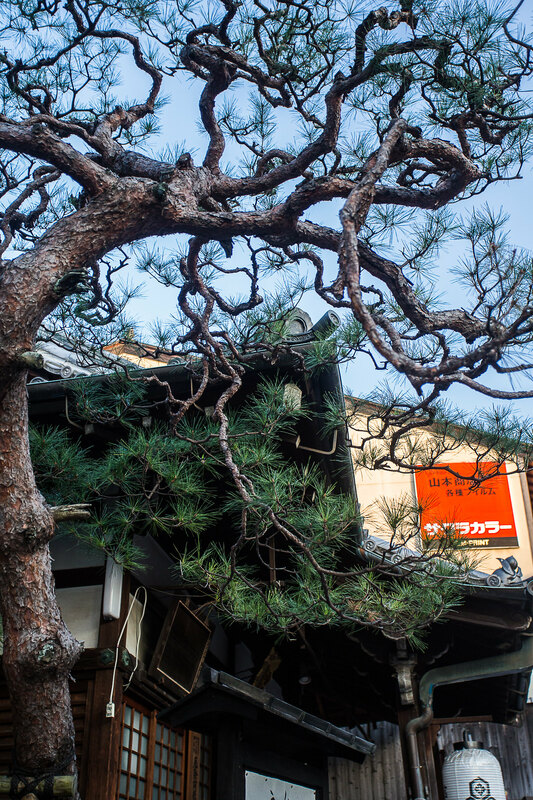 Here are several shoots from Kyoto, mainly in Nishiki market, Gion and Kiyomizudera. 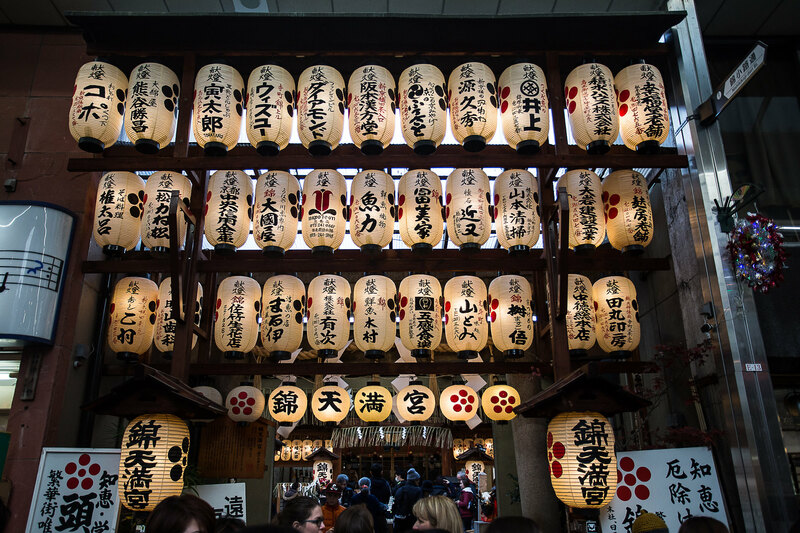 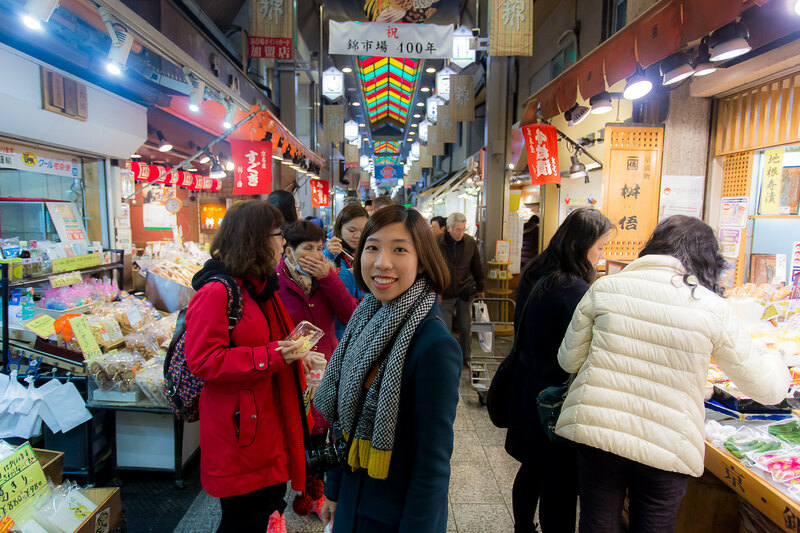 Nishiki market is a long alley of stores, filled with Kyoto amazing confectionaries and food. 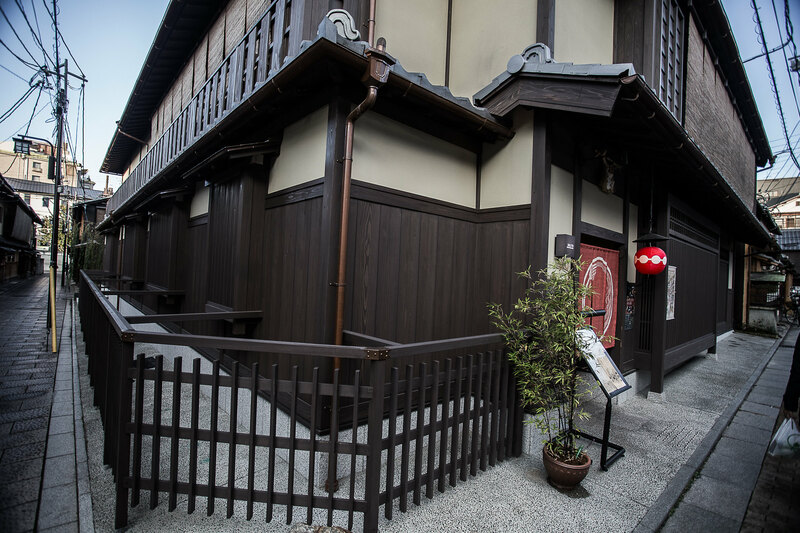 A must visit if you are a foodie. 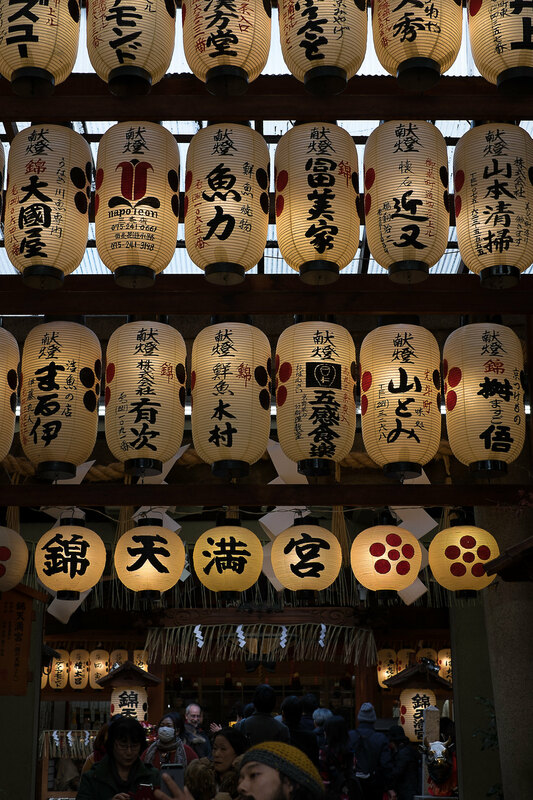 Try the warabi-mochi that has jelly-like texture, and taste many green-tea flavoured snacks. 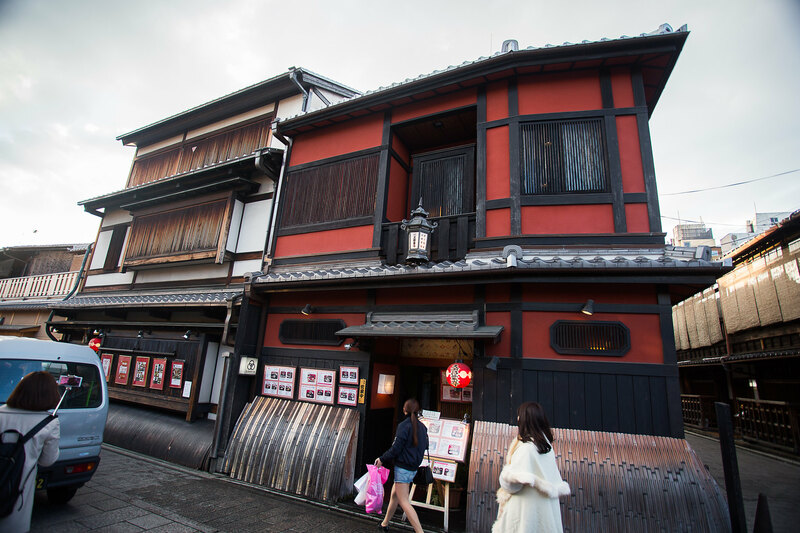 Gion is a short walk from Nishiki Market, and this place is beautiful, filled with old shop-houses, and people walking in kimono. 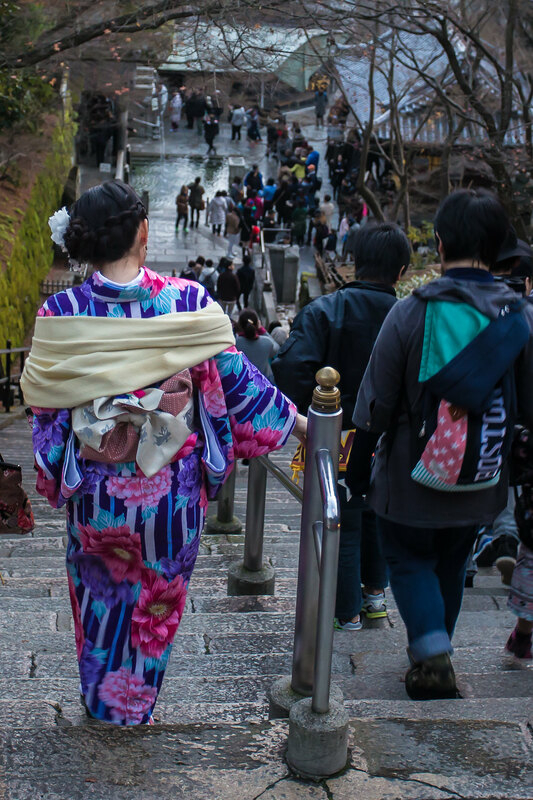 If you're lucky, you might meet with Geisha, on their way to or from the tea-houses in the evening. 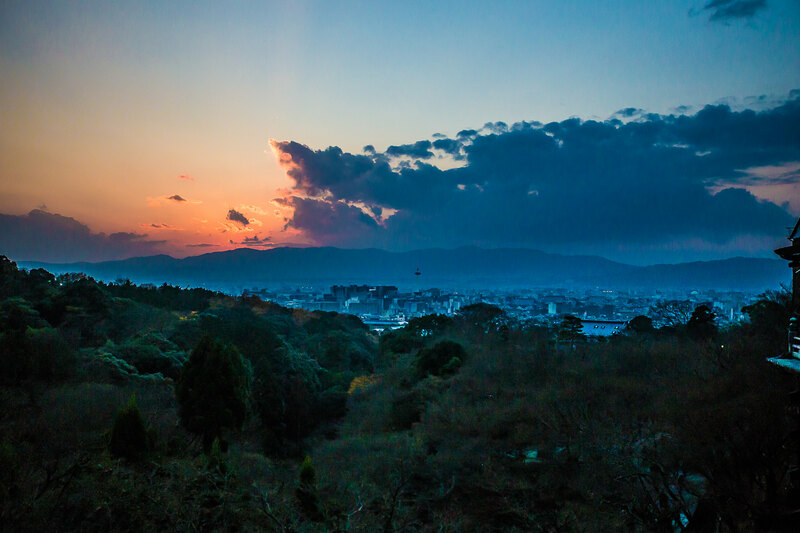 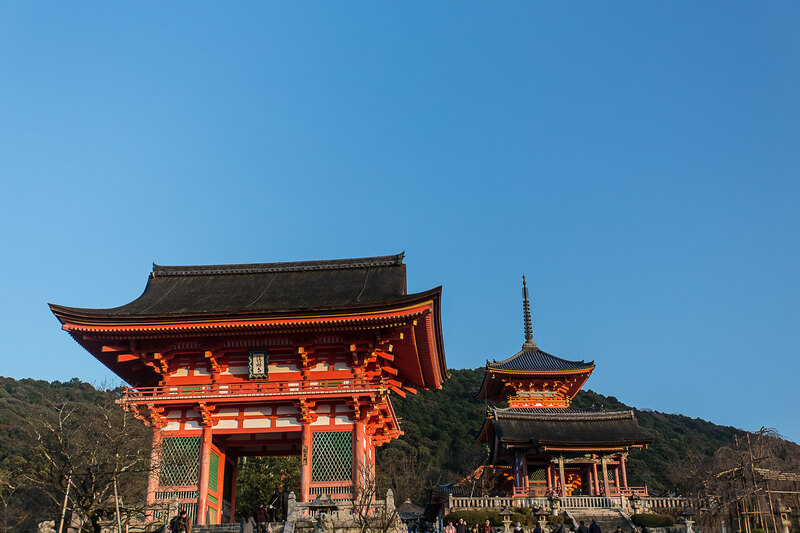 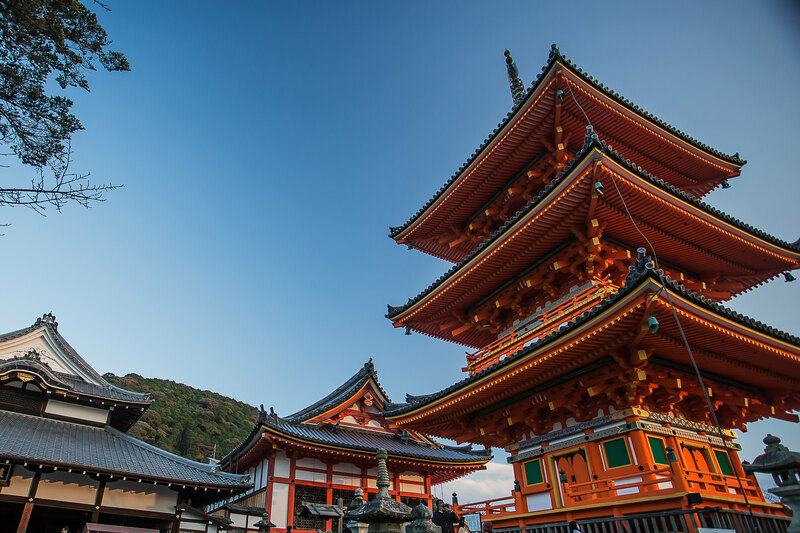 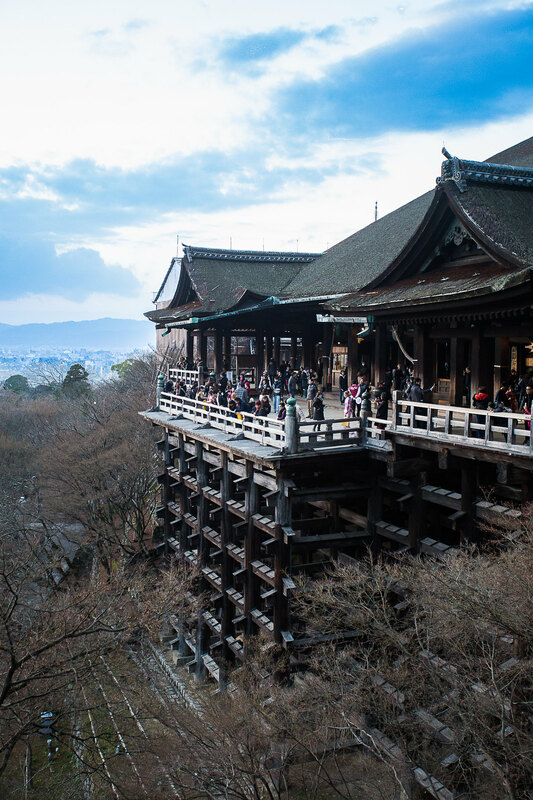 Lastly, a slight walk from Gion, albeit a bit challenging on the inclination, the Kiyomizudera is a testimony of amazing carpentry in the olden days, where a great hall is build at a cliff face, with the foundation of giant logs.